Because space is limited, qualified investors are encouraged to register online and must be confirmed. Investors can also participate online during the web-casting on November 16th. Please register at www.SmallCapConference.org. CEO presentations, Raffle, Parade of CEOs, Networking Cocktail Reception, Breakout Sessions. 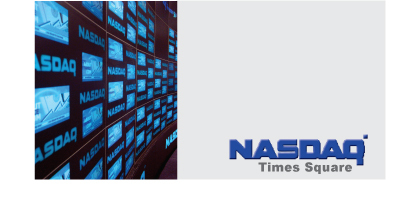 from 2:30 p.m. to 4:30 p.m.
CEO Interviews, Photo Shoot, NASDAQ Tours, Meetings with NASDAQ Officials. 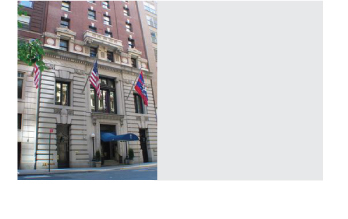 Special welcoming reception for CEOs of presenting companies on Monday, November 12th from 4:30 p.m. to 5:15 p.m. at the Penn Club. There will also be a late morning session at the OTC Markets office on November 14th for CEOs to consider listing options. The event will be webcast by Onstream Media to reach an online audience. Following their presentations, CEOs of presenting companies will be interviewed by Larysa Poznyak from Corporate Profile. Conference will feature top emerging companies in the fields of biotechnology, pharmaceuticals, healthcare, oil & gas, consumer products & services, mining, manufacturing, entertainment, technology and special situations. We are ranked as the NUMBER ONE small cap conference site on Yahoo, Google and Bing Search Engines!